If you think of Dropbox as simply a cloud-storage platform to store and share files, think again. 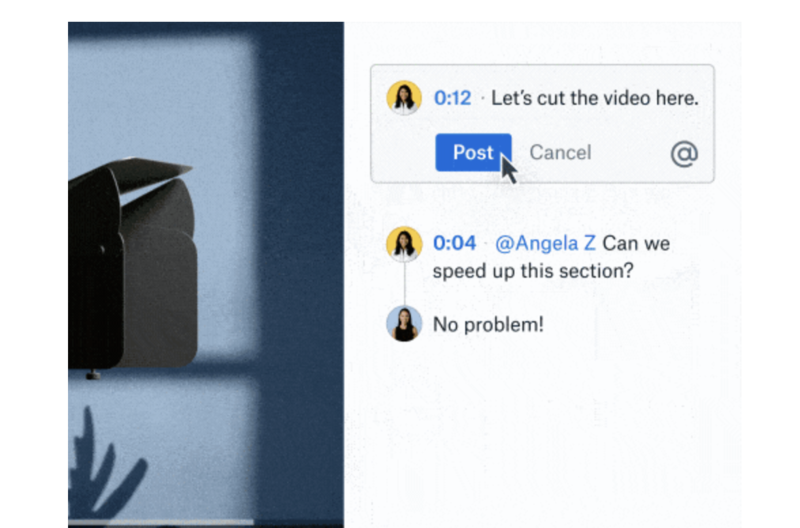 Last week, VentureBeat announced Dropbox would now offer time-stamped commenting to allow to enable collaborative video editing. Then, follow that up with this week’s announcement that they intend to purchase HelloSign to allow for document workflow and e-signatures, and it clear that Dropbox is trying to make a play for a bigger piece of the productivity market. Why is This Exciting News? Dropbox previously allowed you to post comments as feedback on video files but you would have to note specific details like the timestamp you needed modified. Now, you will be able to post a comment that links directly to a point in the video without leaving Dropbox. This will make desired modifications and feedback very clear to explain and alleviate some of the back and forth that may have occurred prior to this feature. You will also have the ability to tag a person to notify them of the comment or edit. This will give them an immediate notification and save you the time of having to let them know you have left them some feedback. Overall, this new feature will make collaborating on raw video files more efficient, timely and clear for all parties involved. HelloSign launched their workflow product, HelloWorks, back in 2017 and what they have built to simplify processes that involve complex forms is something that Dropbox found aligned with their long-term goals. Dropbox’s SVP of engineering, Quentin Clark has stated that it is too soon to say how the acquisition with HelloSign will benefit users past the storage extensions as this point but there are a lot of capabilities to be explored. Users can expect to see improvements with extended storage capabilities as well as other new features that will be made possible with their extensive APIs. Allowing for e-signature capability, meaning the digital signing of documents, will mean that files can be shared and signed all in the same place. This has been largely helpful in many industries including Real Estate and Insurance because of the large quantity of paperwork involved in their deals and processes. In the past, people may have had to take off from work to go to an office to sign paperwork in person but with e-signature capability, they can do this digitally over email. This greatly streamlines the closing process and lessens some issues created by location. So When is All This Happening? The great news is that the ability for time-based commenting on video files is already up and running and the HelloSign deal is expected to happen very quickly in Q1. The deal is happening for a hefty price tag of $230M which shows that Dropbox is serious about this investment and truly believes in the benefits it will bring to its users. 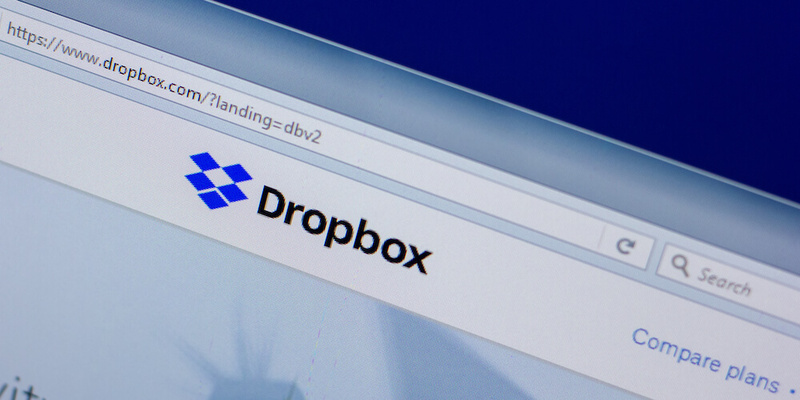 It is too soon to know all the benefits that Dropbox users will see down the road with this new acquisition but it looks like there are great things in store for marketers. If you are looking for ease of video editing collaboration, long-term storage solutions, ease of complex form processes and e-signature capability Dropbox may be the perfect tool for you. Marketers should also keep an eye on the future. As these two companies meld together there is no doubt there will be more benefits for its users to look forward to.